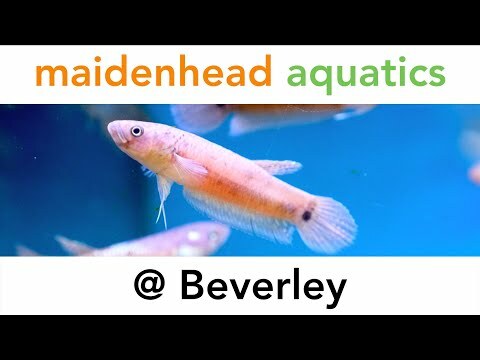 With a warm and welcoming atmosphere, a great choice of high-quality foods, livestock and equipment and expert staff on hand, Maidenhead Aquatics at Beverley has the very best to help with all your aquatic needs. 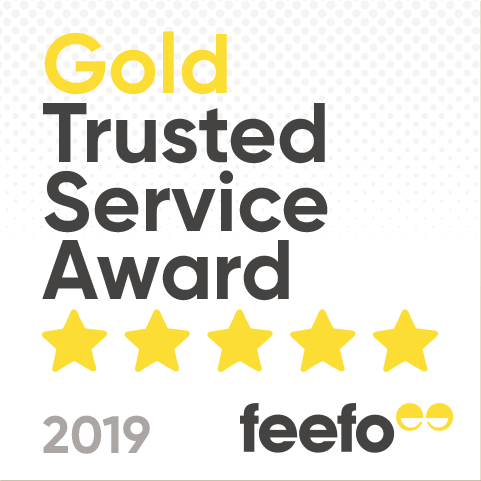 We have a reputation for outstanding customer service and excellent quality livestock, and we aim to cater for everyone from beginners to experienced aquarists. If you would like to check our current livestock availability, you can do so by visiting www.tropicalfishfinder.co.uk and clicking on Maidenhead Aquatics @ Beverley. We can help take you from the very beginnings of fishkeeping through to more advanced planted aquariums and reef tanks, so we look forward to welcoming you to our store!